We are preparing a very exciting social program to relax after the working sessions. The program is composed of a Welcoming Reception on Sunday evening, the 1st Paella Workshop on Monday evening, and the Gala Dinner on Tuesday evening. More details follow. 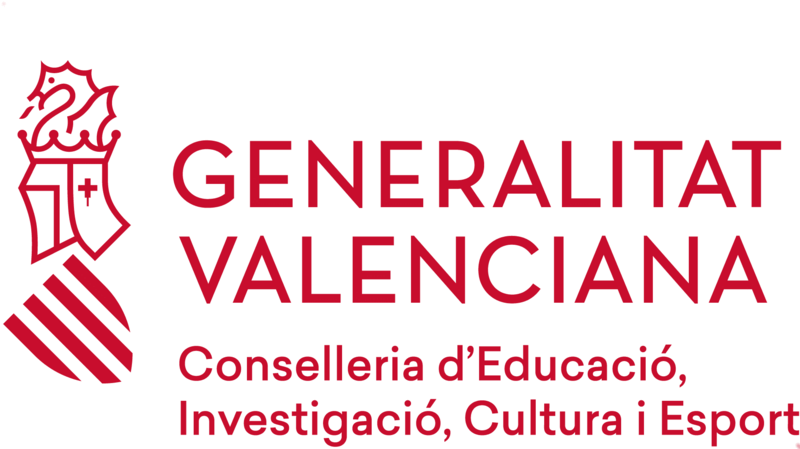 Following the tradition of the ISCRAM Conference series, we will receive the ISCRAM 2019 participants in one of the most emblematic places of the modern Valencia, namely its opera house, known as the Palau de Les Arts. Designed by Santiago Calatrava, it has become a symbol of the modernity of the city along with its companion buildings that compose the City of Arts and Sciences. The Contrapunto restaurant is located at the ground level of the Palau de Les Arts, surrounded by water spaces that invite to walk, or just sit and chat. We will do so in the Terrace of the restaurant, where we will share beers, wines and tapas while welcoming our colleagues. Paella has been the flagship of Valencia’s gastronomy for centuries, and its reputation has made it join the Hall of Fame of world’s cuisine, along with Pizza, Sushi, and a few more. This is undoubtedly a fact to celebrate, and valencian people are proud of it. However, we also feel some restlessness when seeing how, too often, restaurants around the world serve rice dishes they call ‘Paella’, but have little or no relationship at all with the genuine, original recipe. Hosting ISCRAM 2019 in Valencia gives us the chance to demonstrate the uniqueness of the ‘Paella Valenciana’, and make you its ambassadors worldwide. With this aim, we have organized a culinary event that will introduce you to the secrets of the paella empirically. The 1st ISCRAM 2019 Paella Workshop is a unique opportunity to discover the cultural and culinary aspects of the most universal dish of Spanish cuisine. The workshop attendees will collaborate in the preparation and further tasting of a Paella in a relaxed atmosphere after a workday. The 1st ISCRAM Paella Workshop will be held on Monday May 20 at the Castle of Benissanó. Workshop attendees will be first instructed in the foundations and history of the Paella Valenciana; you will be able to put all the acquired knowledge in the preparation and later degustation of a paella valenciana. You will not be alone: the paella preparation process will be supervised by one of the world class experts in Paella Valenciana: Rafael Vidal and his team at the Restaurante Levante in Benissanó, a small village close to Valencia. Mr. Vidal has a lifetime experience in preparing outstanding paellas, having advised world-class chefs like José Andrés, who is having a big success preparing paellas at his Jaleo Restaurants in Las Vegas, Washington DC, and other cities. There will also be a paella prepared only with vegetables (“Paella de Verduras”). The Conference Gala Dinner will be held on Tuesday May 21 at the Veles e Vents building, situated at the Marina Real Juan Carlos I. It is an awarded building, designed by David Chipperfield and built for the America’s Cup held in Valencia in 2007 and 2010. The building is currently the site of La Sucursal Gastronomic Space. We will enjoy beautiful views of the sunset from the terrace, and will have the chance to taste a menu prepared by the Grupo La Sucursal.